We are located right off of exit 12 on I-87. 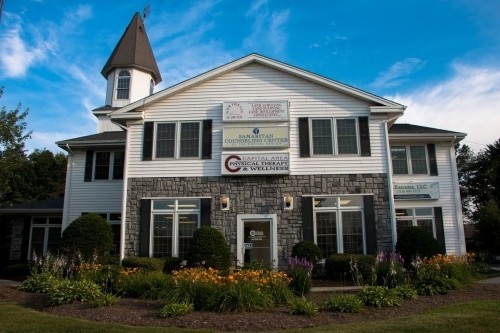 Our Malta NY physical therapy office is an easy drive from Ballston Spa, Saratoga Springs, Clifton Park, Mechanicville, Stillwater, Ballston Lake and Burnt Hills. 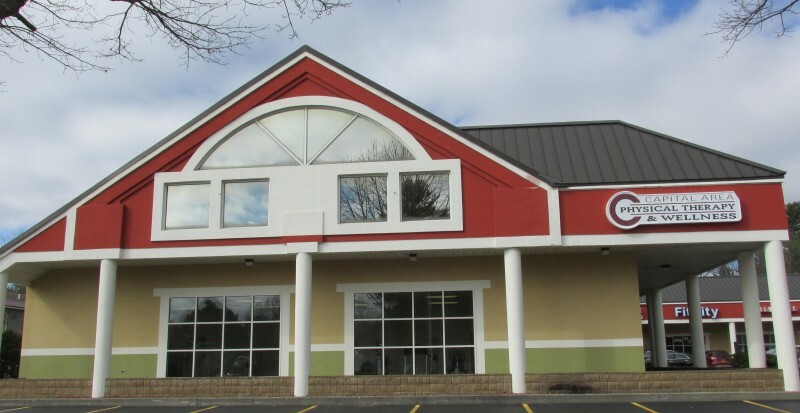 We are located right off of exit 19 on I-87 just about 1 mile north of Quaker Road.